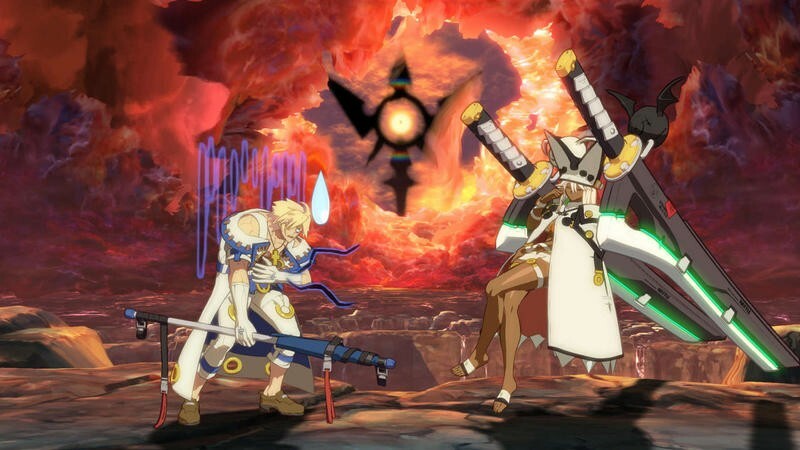 Now, if only Guilty Gear Xrd -SIGN- didn’t have such a stupid title. 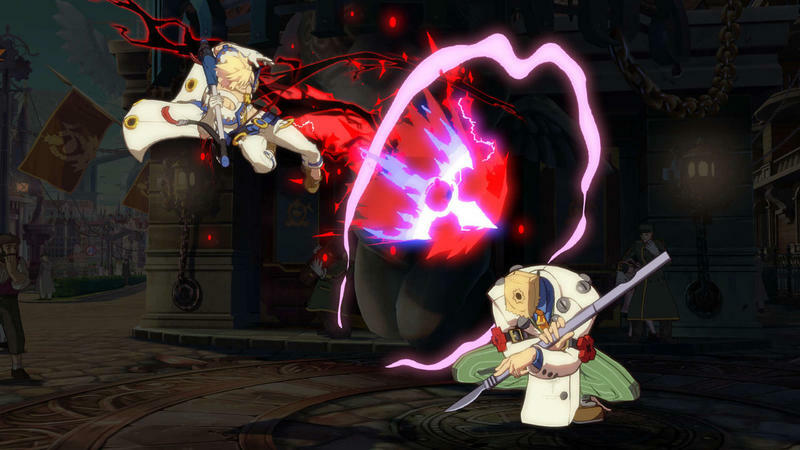 Arc System Works has always been at the forefront of animation when it comes to pushing high-resolution character art in fighting games. 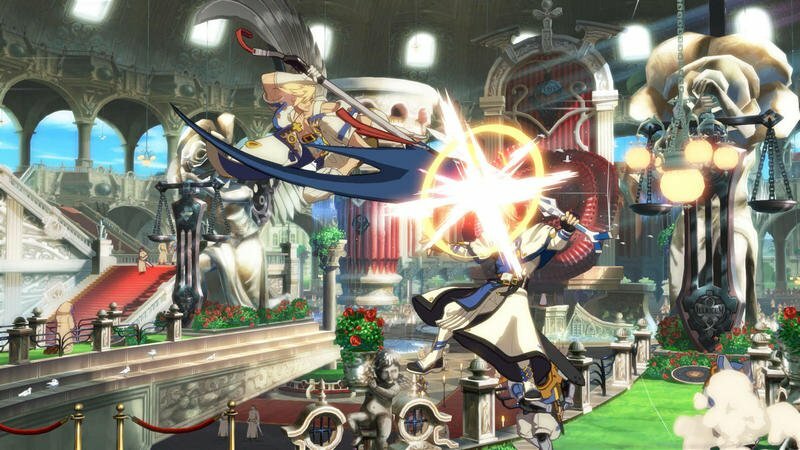 Persona 4 Arena and BlazBlue are great and all, but its original Guilty Gear series has always been the cream of the crop. 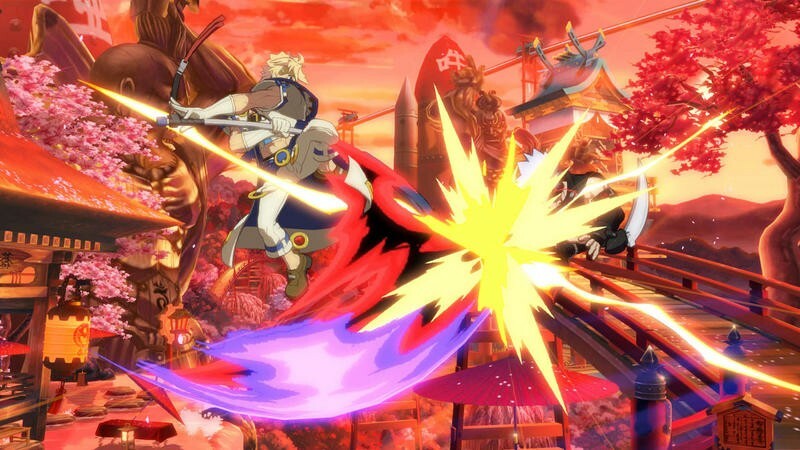 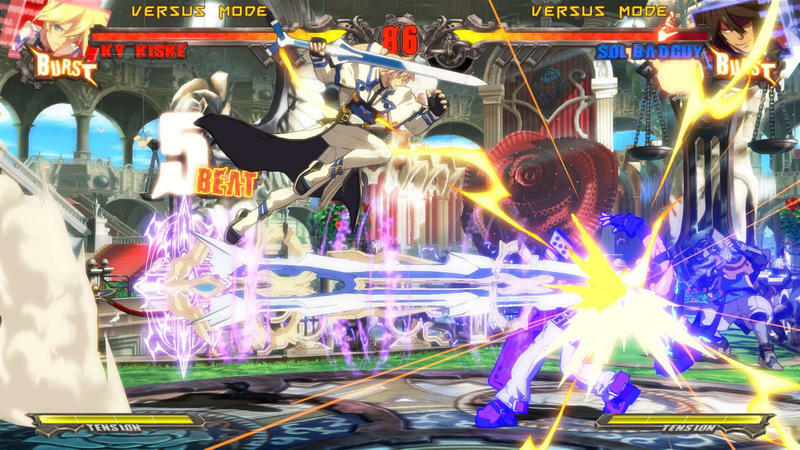 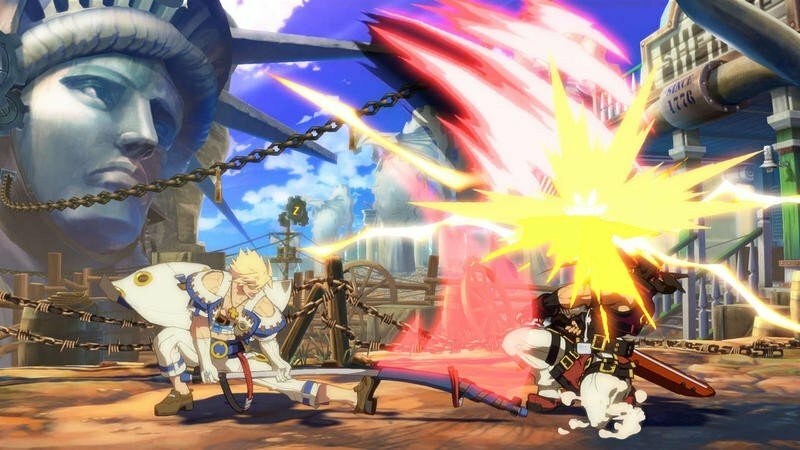 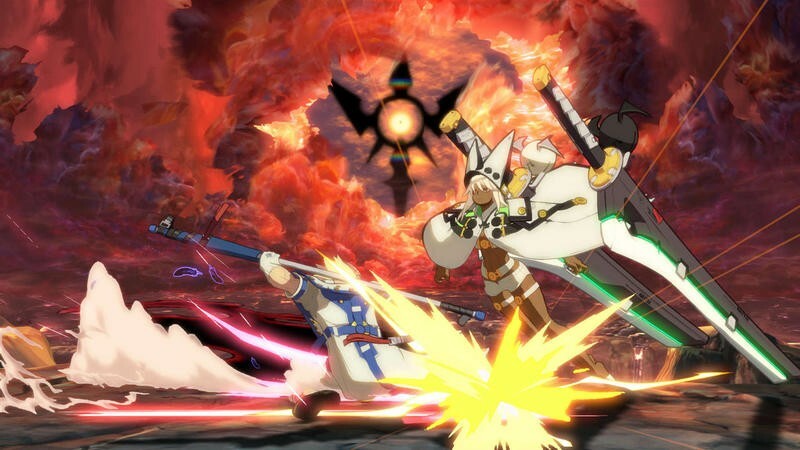 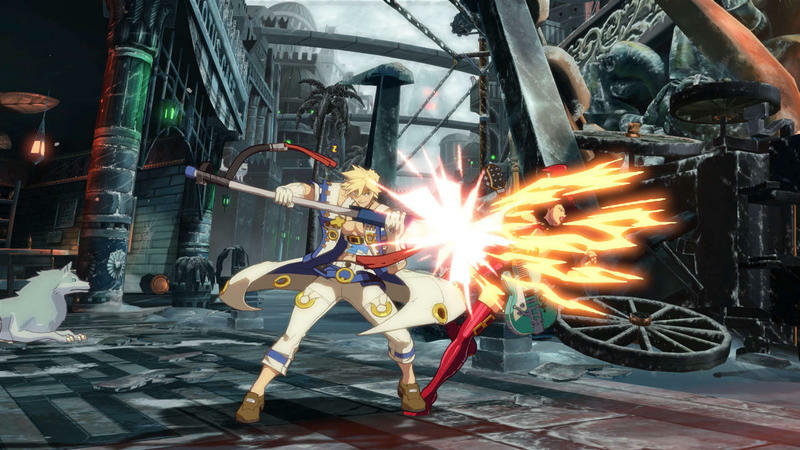 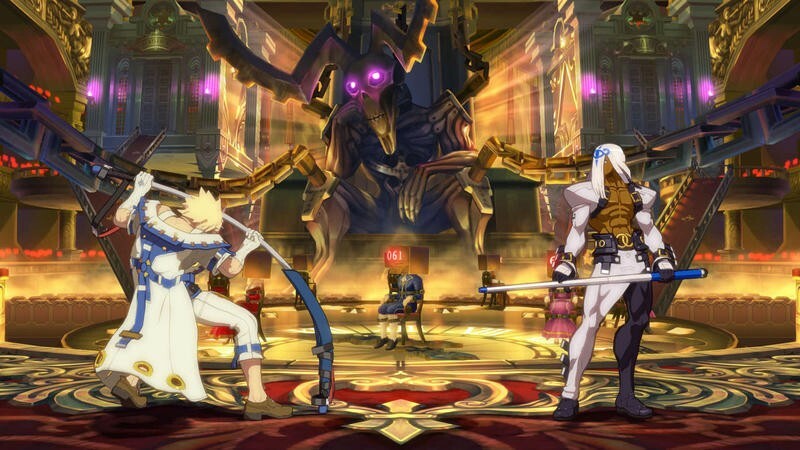 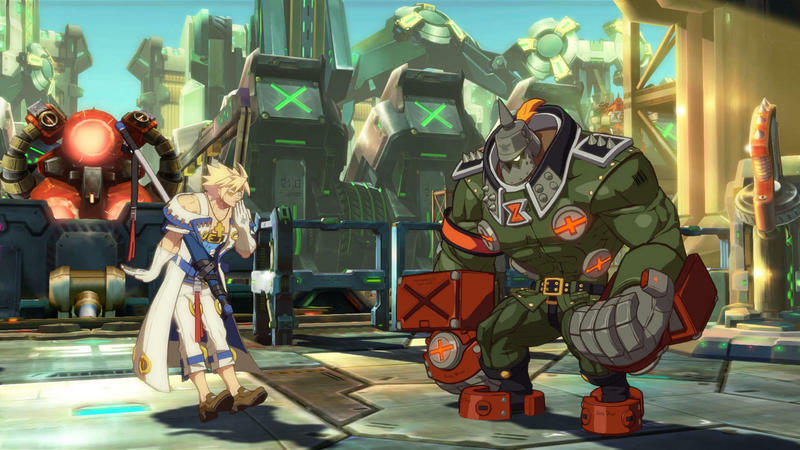 The latest game, Guilty Gear Xrd -SIGN-, is nothing short of gorgeous. 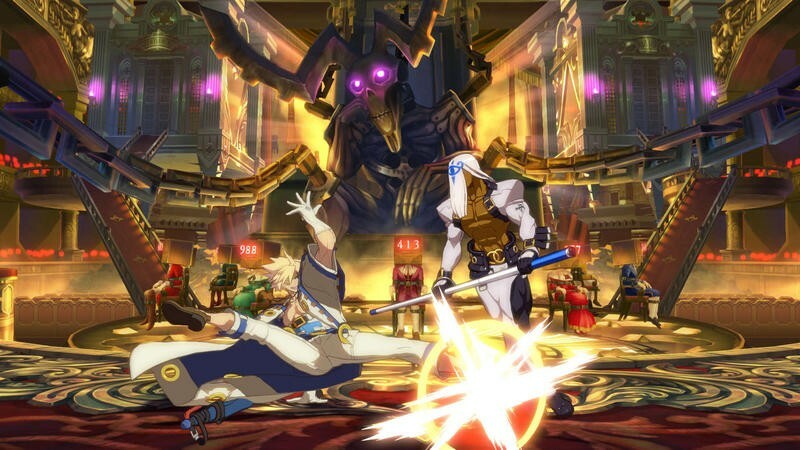 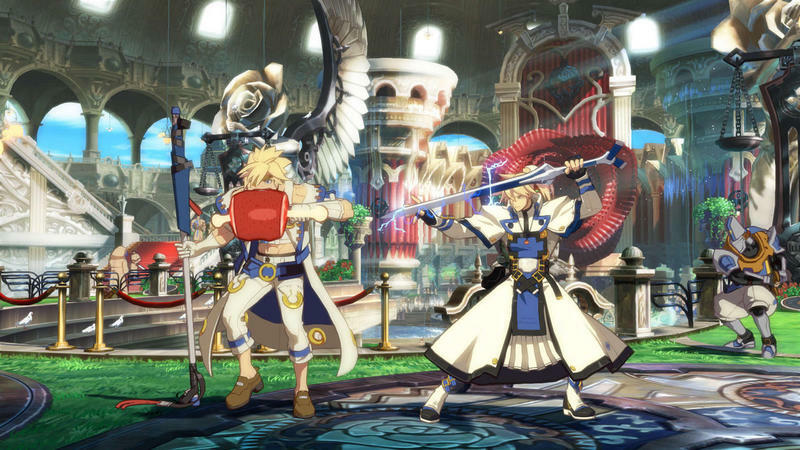 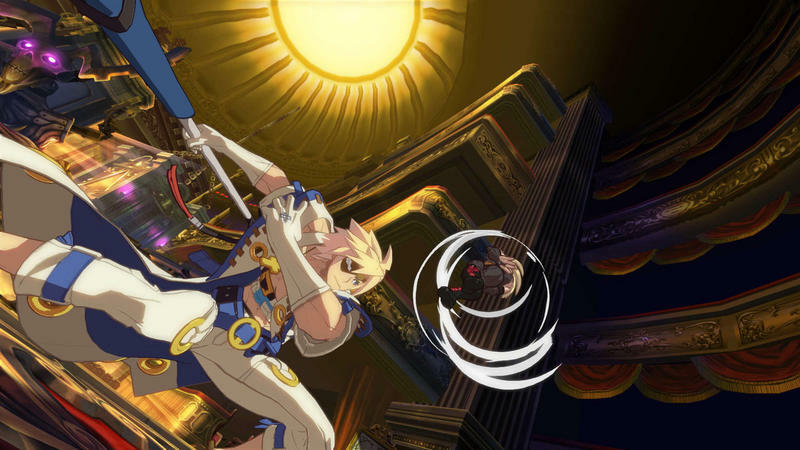 The newest batch of screenshots star Sin Kiske, the rebellious son of the game’s goodie two-shoe protagonist Ky Kiske. 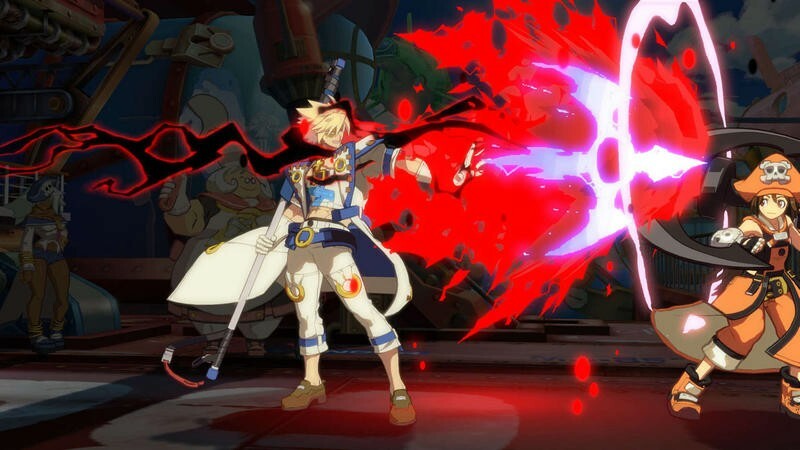 For someone who doesn’t look up to his father that much and tags along with his arch-rival, he certainly does copy his style quite a bit. 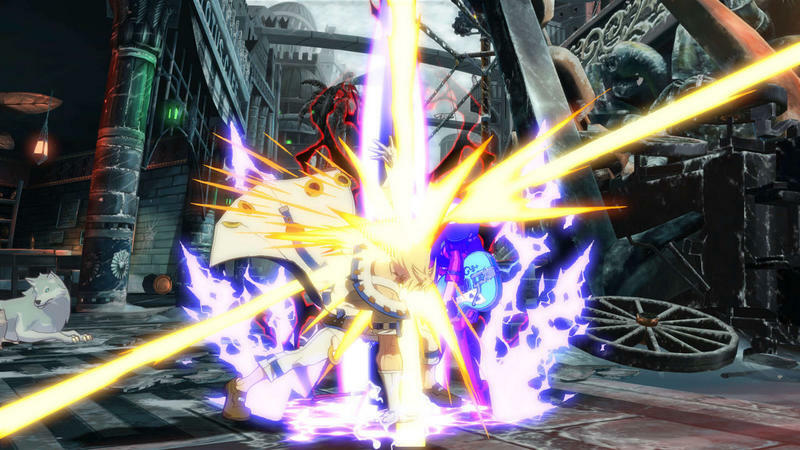 The long blonde hair, the white clothes with blue lining, the lightning based elemental attacks. 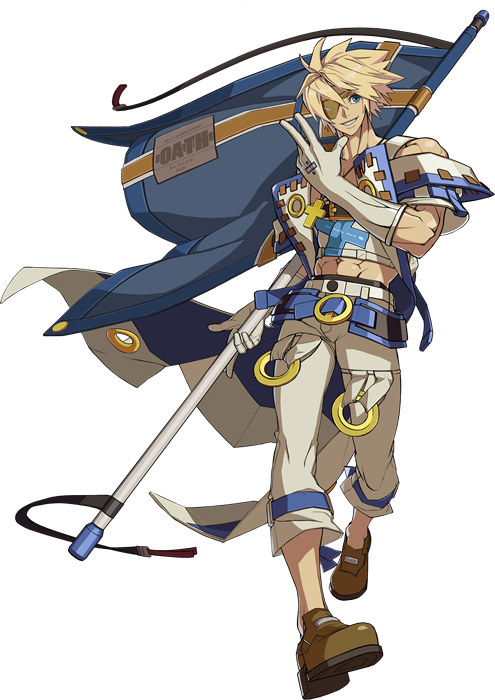 Ky Kiske has always gotten flak for being the most generic character in Guilty Gear‘s insane roster, but Sin is just that much worse for taking the design to a “bad boy” level. 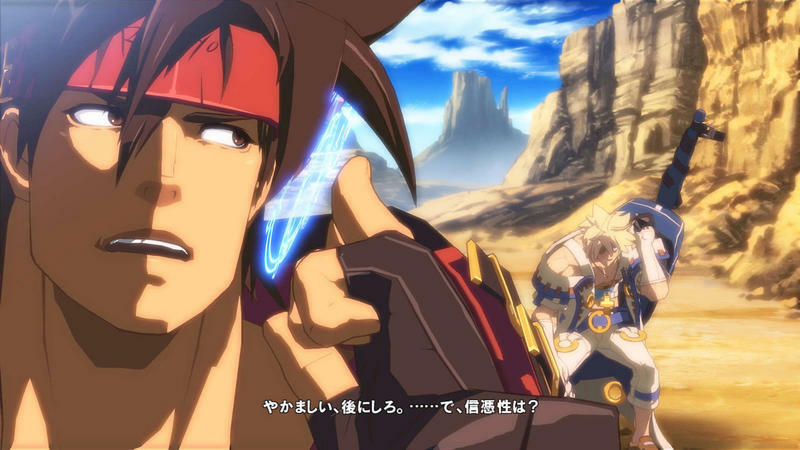 Ugh, is there anything more unbearable than a bad boy wannabe in an anime or a Japanese video game? 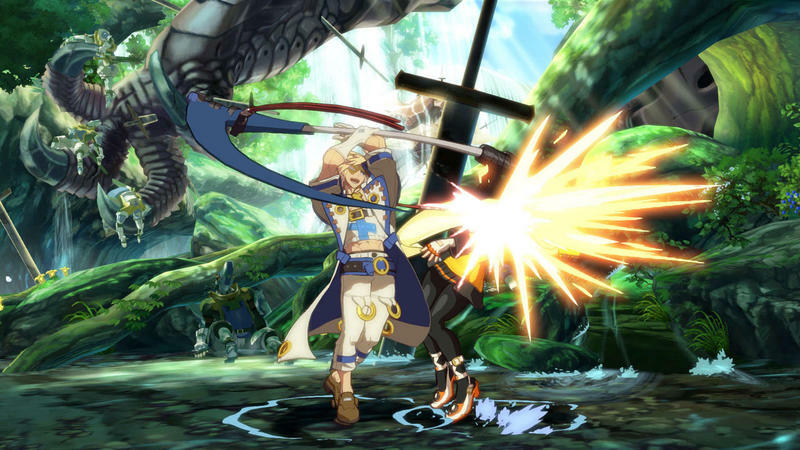 Guilty Gear Xrd -SIGN- is already available in Japan on the arcade scene and is proving to be a hit. 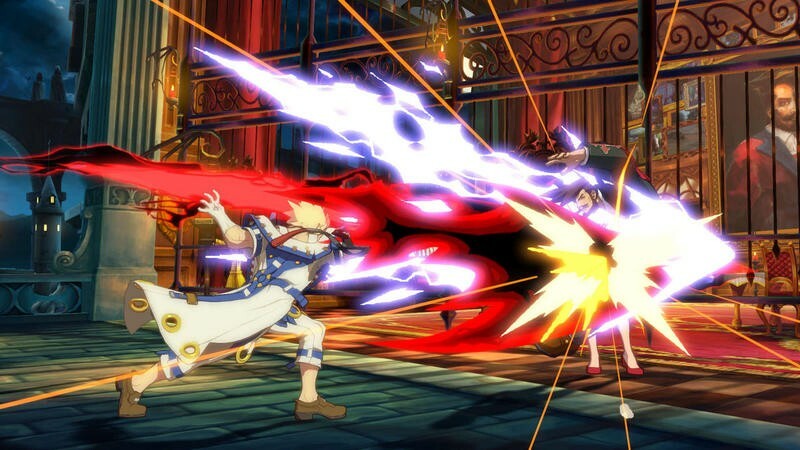 It will be released for the PlayStation 3 and PlayStation 4 this holiday season in Japan, but no stateside plans have been announced yet. 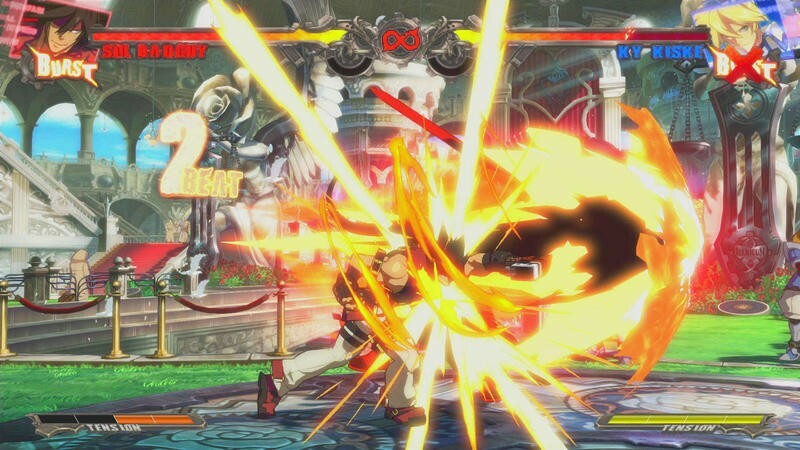 SEGA will make it happen, we assume, because the series sports a loyal cult following on the fighting game scene.